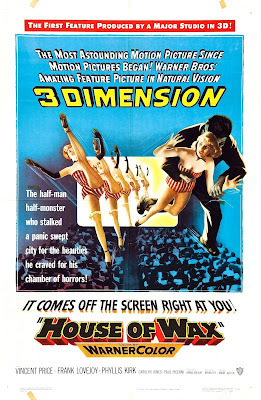 House Of Wax(1953) is slightly cheesy (mostly because of the contrived 3-D effects - this was the first 3-D feature from a major American studio and also the first 3-D film with stereophonic sound), but fun. Not terribly different than the original film (minus the reporter angle), but you can't top Vincent Price (great makeup! ), and this one's even got Charlie Bronson (credited as Charles Buchinski, his birth name). Of note: why does an 88-minute film require an Intermission...? 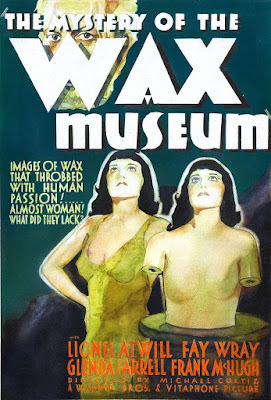 Mystery Of The Wax Museum (1933) is a fun little film. Directed by the man, Michael Curtiz, who has directed an insane amount of films, and many many good ones at that. 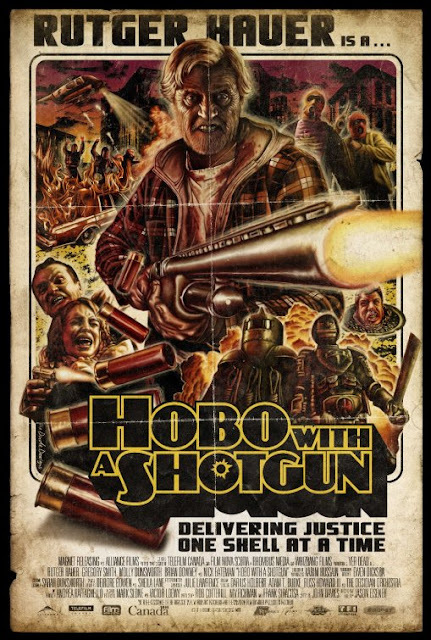 Hobo With A Shotgun (2011) is plain ridiculous (and I love it for that). 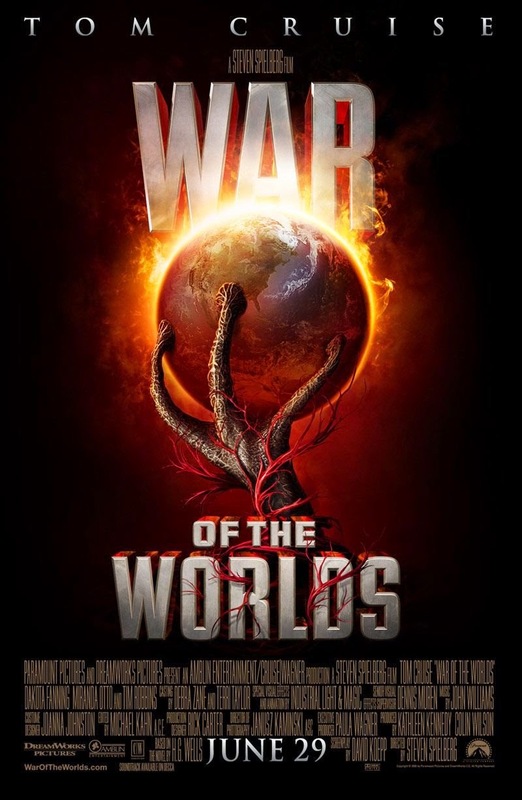 If you like politically incorrect gore-fests, this is right up your alley. And if you dig Hobo, be sure to check out one of my favorite films ever - Street Trash (1987), which is an acknowledged influence. 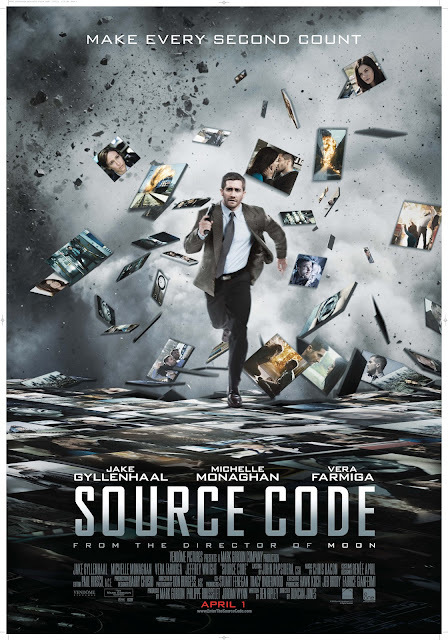 If you love Moon (2009) like I do, you may still like Source Code(2011), but it's a lot different. Shades of 12 Monkeys (1995), The Manchurian Candidate(1962), Hitchcock and even Groundhog Day (1993). 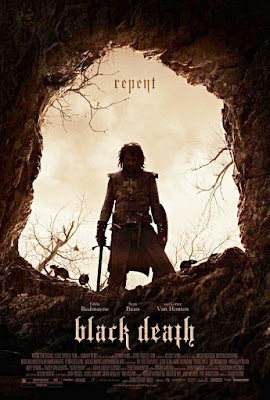 I'm not seeing much of a clear definable style from Duncan Jones yet, at least not based on his 2 feature films. Which is OK...I like diverse directors. I just hope he can continue to make above average films, and possibly some that really stand out, like Moon. Oh, and Jeffrey Wrightis awesome in this. 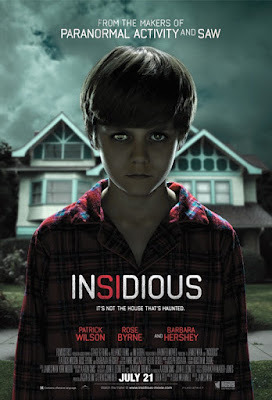 Insidious (2010) is uneven, but there are some really effective scares. Very cool. Very bizarre. Virtually every single shot is visually interesting in Amer (2009). The poster is gorgeous as well. 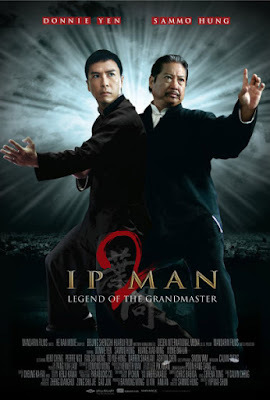 I think the phrase "foreign devil" is uttered in Ip Man 2 (2010) more than any other made. 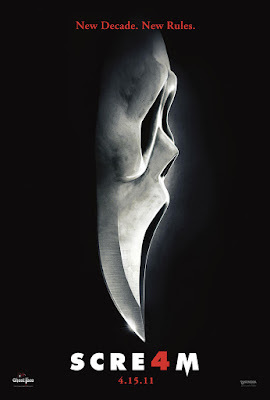 Not sure why everyone dislikes Scream 2(1997) so much. I think it's just as good as the original. 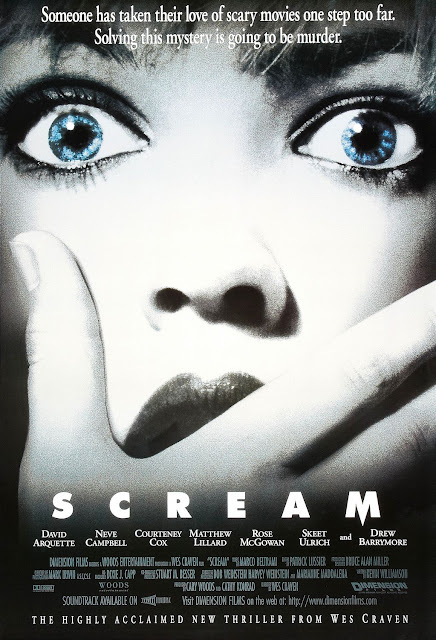 I used to like Scream(1996) a lot when it was first released. 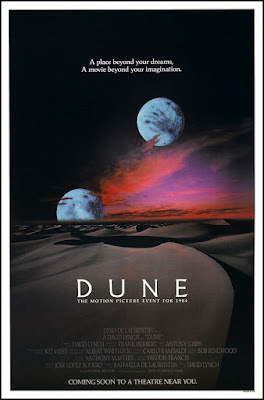 I believe I saw it numerous times in the theater and definitely many times on VHS/DVD. But it's just not as clever as it used to be. It's still fun, but doesn't deserve more than ***. In case you haven't guessed, I'm re-watching the first three films before I go see the fourth on Thursday. 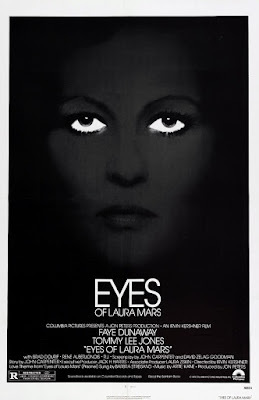 The Eyes Of Laura Mars(1978) is a neat flick. Directed by Irvin Kershner (The Empire Strikes Back) and based on a story/screenplay co-written by John Carpenter. Carpenter is drawing heavily from his love of giallo here, to the point that if this was filmed in Italy, it would be a giallo. 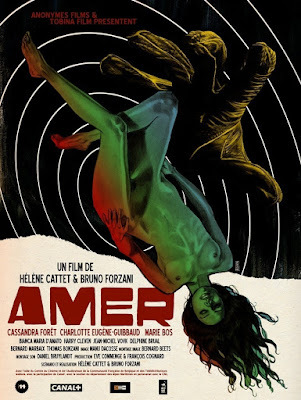 If this were directed by an Italian, it feels like it would have been Fulci and not Argento, one of Carpenter's most named-dropped influences, except with more gore. Tennessee Williamshas a very distinctive style. Plays or films written by him (at least the 5 that I've seen) are easy to spot. 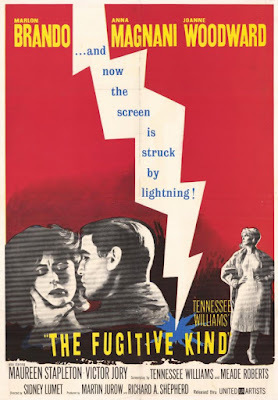 The Fugitive Kind (1960) is no exception. Recommended if you enjoy elderly invalids with damp exposed chests, warm snakeskin jackets, and/or calliopes. So much style, but so little substance. 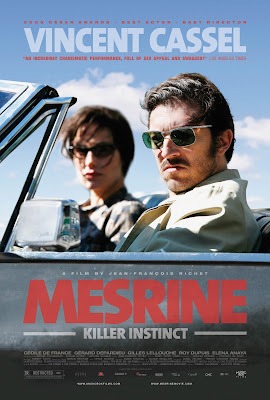 Mesrine: Killer Instinct(2008) is really just a series of incidents with no real background on any of them. I did enjoy it, but it wasn't terribly fulfilling. Great cinematography and score though. 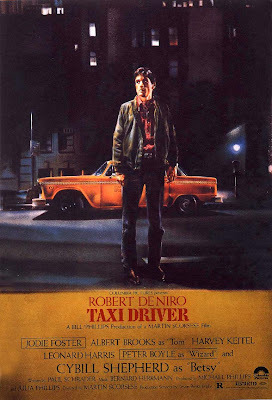 It took me at least 3 viewings of Taxi Driver (1976) to even get to a point where I felt like it was worth all its laurels. After 2 or 3 more (I lost count), I think it's a masterpiece. Go figure. Just took a while to set in. The Blu-ray looks and sounds gorgeous. I think the wisest move that the makers of The Magnificent Seven (1960) (a retelling of this film) made to differentiate itself from Seven Samurai(1954) was to add a heavy "baddie" character (Eli Wallach). It works for that film. Maybe some will consider it blasphemous, but I think 7 Sam could have been shorter, probably by about 30-45 mins (it's 3 & 1/2 hours long). 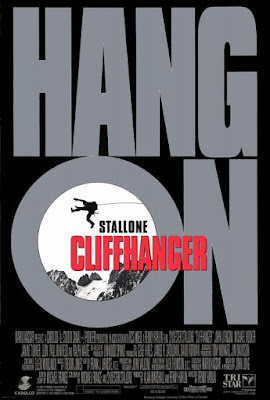 Don't get me wrong, it earns it's 5 stars from me; it is and will always be one of the greatest, most important and influential films of all time, but it could have been trimmed. 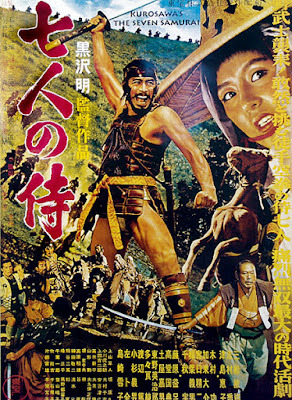 It's definitely easier to just pop in most of Akira Kurosawa's other films (which average at just over 2 hours long).